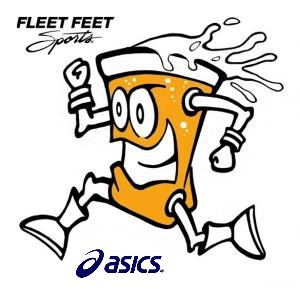 Join us on Wednesday, January 29th for a Pub Run sponsored by Asics and Fleet Feet Sports! All attendees will receive a FREE gift from Asics. RVSP today so we can guarantee an Asics gift.